In June 2009, CMS began publishing 30-day readmission data for select medical diseases, resulting in hospital readmissions becoming an important metric for measuring the quality of patient care. The changing regulations issued by CMS means that hospital reimbursements can be reduced based on an adjustment factor determined by a hospital’s expected and observed 30-day readmission rates. These changes have also raised the bar for decreasing unnecessary surgical readmissions. In addition to the financial implications, unplanned hospital readmissions further limit hospital resources. For each patient readmitted, there is an opportunity lost to treat another patient who needs care (see also, Strategies for Reducing Hospital Readmissions). According to results, postoperative complications were the most significant independent risk factor leading to 30-day hospital readmissions among general surgery patients. 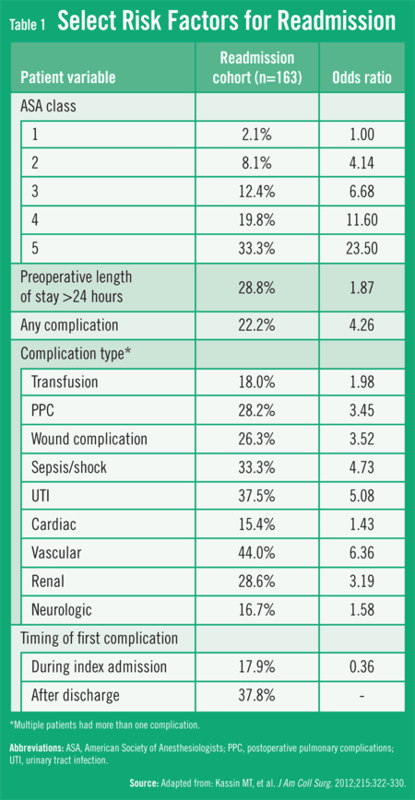 Patients who had one or more complications after their surgery were four times more likely to be readmitted to the hospital compared with those who had no complications (Table 1). “The more postoperative complications that patients experience, the greater their risk is for hospital readmission,” Dr. Sweeney adds. Patients with the highest rate of readmissions were those who experienced two postoperative complications. The median length of hospital stay in the study was 5 days for patients with no complications, but it increased to 9 days for those with one complication and 24 days for those with three or more complications. Hospitalized patients who experience a complication had a lower risk of readmission when compared with those who develop a complication after being discharged. 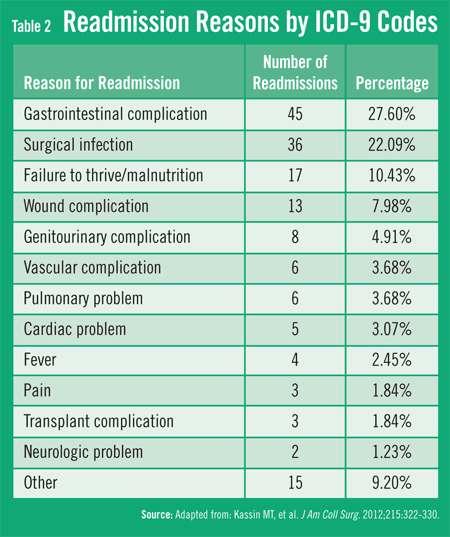 Based on analysis of ICD-9 coding data, Dr. Sweeney and colleagues found that gastrointestinal complications carried a high risk of readmission (27.6%), while surgical infections reached 22.1% (Table 2). These top two reasons accounted for nearly half of all readmissions, according to study findings. Complex gastrointestinal procedures, such as pancreatectomy, colectomy, and liver resection, likely had higher complication rates because of the complexity of these surgeries. The top surgical complications identified in the study were wound infections, pulmonary complications, and urinary tract infections (UTIs). Patients with postoperative sepsis or UTIs were about five times more likely to be readmitted than patients without these complications. Postoperative wound infections and postoperative pulmonary complications were associated with a 3.5-fold increase in readmission rates. Additionally, several comorbidities substantially affected readmission risk, most notably cancer, open wounds, and dyspnea. 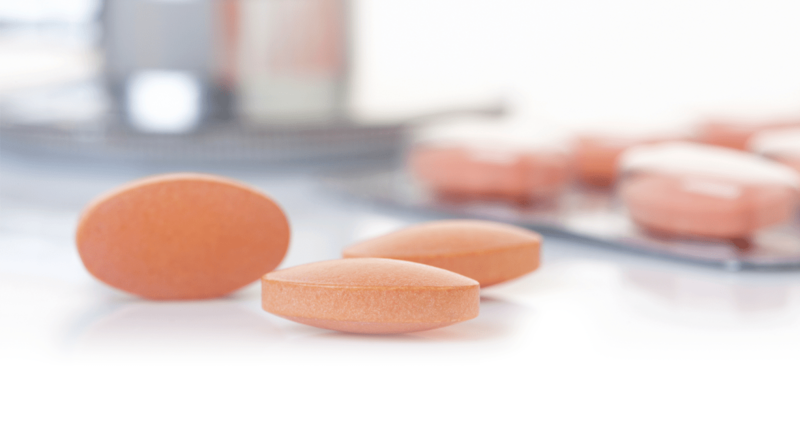 Patients who were immunosuppressed, poor wound healers, and with baseline pulmonary disease were also vulnerable to complications that raise the likelihood of postoperative readmission. Kassin MT, Owen RM, Perez SD, et al. Risk factors for 30-day hospital readmission among general surgery patients. J Am Coll Surg. 2012;215:322-330. Available at: http://www.journalacs.org/article/S1072-7515(12)00413-9/fulltext. Adeyemo D, Radley S. Unplanned general surgical re-admissions—how many, which patients and why? Ann R Coll Surg Engl. 2007;89:363-367. Aust JB, Henderson W, Khuri S, Page CP. The impact of operative complexity on patient risk factors. Ann Surg. 2005;241:1024-1027; discussion 1027-1028. Cheadle WG. Risk factors for surgical site infection. Surg Infect. 2006;7(Suppl 1):S7-S11. Schilling PL, Dimick JB, Birkmeyer JD. Prioritizing quality improvement in general surgery. J Am Coll Surg. 2008;207:698-704. Khuri SF, Henderson WG, DePalma RG, et al. Determinants of long-term survival after major surgery and the adverse effect of postoperative complications. Ann Surg. 2005;242:326-341; discussion 341-343. Friedman B, Basu J. 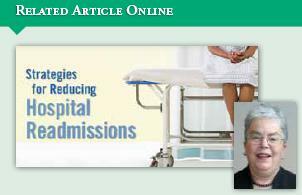 The rate and cost of hospital readmissions for preventable conditions. Med Care Res Rev. 2004;61:225-240. John F. Sweeney, MD, FACS, has indicated to Physician’s Weekly that he has in the past received grants/research aid from the NIH and NIA.